Reports indicate intrepid reporter and truth-teller Baxter Dimitri from the always reliable legitimate news website YourNewsWire was kidnapped today by Russian Deep State Aliens on direct orders from the Vatican. According to these reports Pope Francis has ordered a secret cabal of big pharma supporting doctors to make sure Dimitri is injected with a mind control vaccine to stop him from exposing the truth about his ties with Vladimir Putin. Pictured: our reporter explaining the secret plan he uncovered. Although we can't show you these reports because they are secret we can assure you the don't consist of copy-pasted quotes from tabloid articles that we added sensationalized headlines to. Yeah, no, that didn't really happen as you probably guessed by now. If this is your first time visiting this website: welcome! 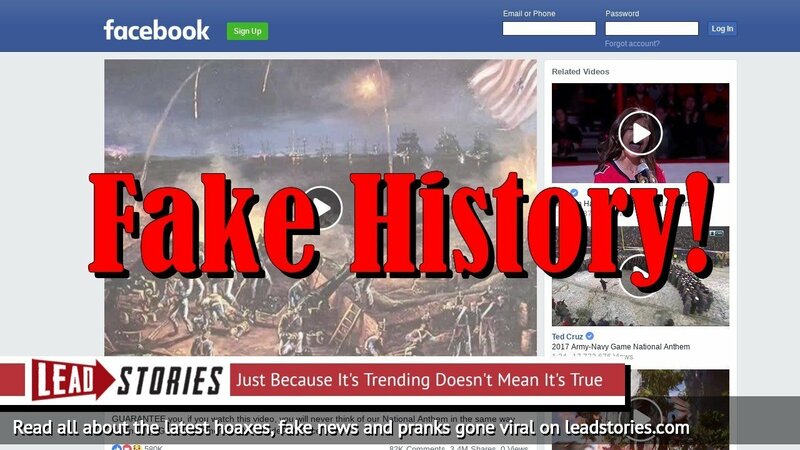 Usually at Lead Stories we write exclusively about trending hoaxes, fake news and satirical stories that people confuse for real news. And we're quite fast about it too, often being the first site on the scene when fake news strikes. You can read more about how we work here. But today is April Fools' day so we're letting our hair down a little. Instead of ruining other people's jokes we decided to write a few of our own on this special day. We do hope you enjoyed this little bit of satire (if you did, check out our other April Fools' stories). Tomorrow it is back to fact checking for us. 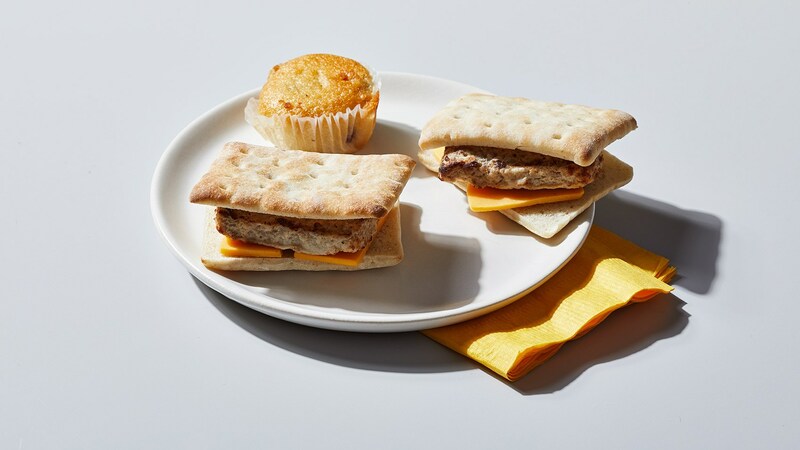 We hoped Lunchables’ new Brunchables were an April Fools’ joke. If only.